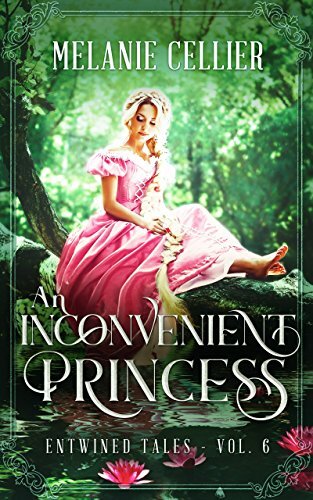 An Inconvenient Princess is a romantic fairy tale novella. It can be read on its own, but is more fun when read as a part of the Entwined Tales, a series of interconnected fairy tales by six different authors. Each story follows the adventures of one of seven children from the same family as they seek out their own happily ever afters in spite of their reluctant fairy-godfather. Penny is pragmatic. She doesn’t want to find trouble,but she knows her sister lives in a realm of tall tales and being extravagant, so when she sets off, Penny knows she will have to follow. Penny is an intelligent heroine, which makes her interesting. Despite being the younger twin, she feels responsible for Anneliese, and it drives her to great lengths. 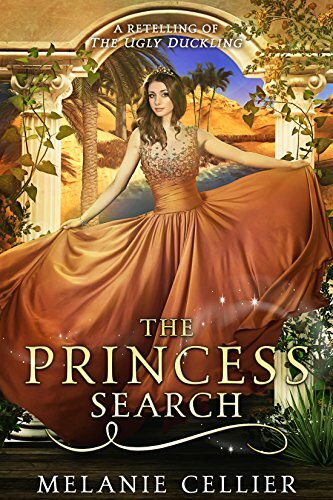 Finding her courage to become a leader instead of a follower, and try to do what is right makes this a great ending story for the series, especially since the happy ever after isn’t what you’d expect it to be. But you might just end up snacking on flies. 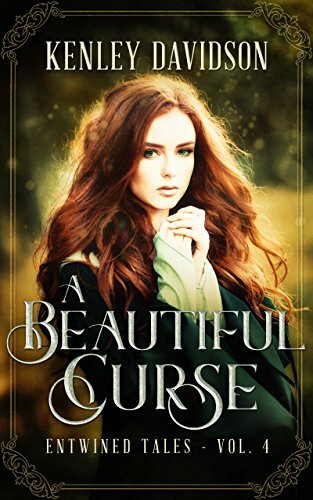 A Beautiful Curse is a romantic fairy tale novella. It can be read on its own, but is more fun when read as a part of the Entwined Tales, a series of interconnected fairy tales by six different authors. Each story follows the adventures of one of seven children from the same family as they seek out their own happily ever afters in spite of their reluctant fairy-godfather. Ellie finds life hard because no matter how smart she is, how well spoken, educated, most will not see beyond her looks, and believe that she is a capable person. While Mortimer offers a… different… solution, she finds that if someone can take her seriously when she isn’t even human, perhaps not all is lost for her. This is a unique take on usual frog prince story, and while the lesson learned is somewhat the same, the way in which Ellie has to learn it is unprecedented. 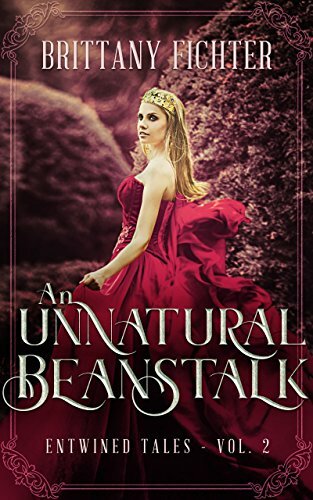 An Unnatural Beanstalk is a romantic fairy tale novella. It can be read on its own but is more fun when read as a part of the Entwined Tales, a series of interconnected fairy tales by six different authors. Each story follows the adventures of one of seven children from the same family as they seek out their own happily ever afters in spite of their reluctant fairy-godfather. Eva has a wonderful ability to play the harp that she’s worked hard to master and get good at. When someone ends up in a bad situation, she cannot help but offer to help, and that causes her fairy godfather to “reward” her. While Eva’s family life is unconventional, Jack’s is too. Finding Jack and Eva’s stories entwining is amusing and endearing as both go through unique trials and tribulations in their attempt to free Eva. Unique, it’s good to see Eva realize that just because she isn’t the exact size and shape that is considered most desirable, doesn’t mean she ISN’T a desirable and capable woman. Tansy Miller has always felt that her divorced father has never had enough time for her. But mistakenly getting caught on the wrong side of the law wasn’t exactly how she wanted to get his attention. Enter Chrysanthemum “Chrissy” Everstar, Tansy’s fairy in shining, er, high heels. Chrissy is only a fair godmother, of course, so Tansy’s three wishes don’t exactly go according to plan. 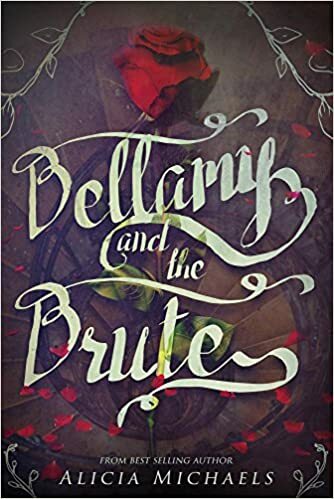 And if bringing Robin Hood to the twenty-first century isn’t bad enough for Tansy, being transported back to the Middle Ages to deal with Rumpelstiltskin certainly is. She’ll need the help of her blended family, her wits, and especially the cute police chief ‘s son to stop the gold-spinning story from spinning wildly out of control. 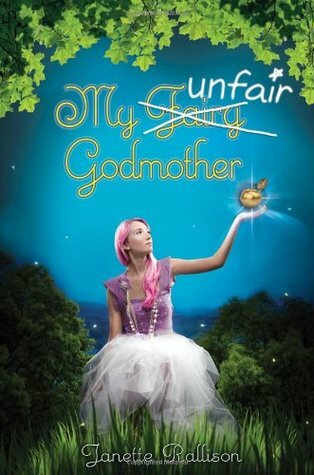 Janette Rallison pulls out all the stops in this fresh, fun-filled follow-up to the popular My Fair Godmother. While having a fairy tale feeling, Tansy is very much a unique character. She feels what most who experience parents that split up do, and while she knows she isn’t behaving the best, she does want to fix her problems. Due to the way Chrissy’s “gift” wishes turn out, Tansy finds herself examining what she thought she liked and wanted, and if that’s really what would really make her happy, and how her situation is compared to others. Can the son of the darkest wizard in Fable save it? Shorty’s world is in trouble. 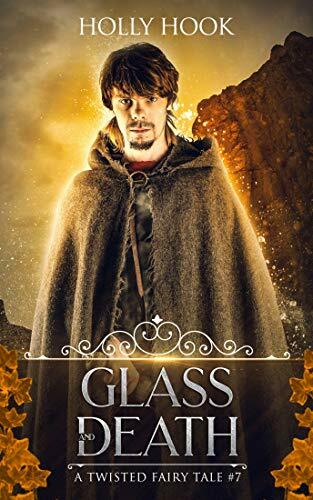 The land of Fable is falling victim to a growing darkness, one being spread by an evil dark wizard named Alric who is bent on making every fairy tale fall. Worse, Shorty’s grandmother hates him and even the knights around his castle fear his presence. The fact that he’s the son of Alric might have something to do with that. No matter how far Shorty runs, he cannot escape from his origin and the dark magic pulsing through him. When a group of refugees arrives on his doorstep, one of them with a magic ball of yarn that can show you anywhere you want to go, Shorty realizes his time of hiding is over. And they’re being pursued by Annie, Alric’s evil sister. Shorty must act. Finding and facing the dark wizard himself is the only thing that will free him—and Fable—from the darkness. Shorty has grown exponentially from his original journey with Candice to this point. In many ways, Shorty’s journey is one that most go through in life– are they like their parents, will they do the same things, or will they take another path and do something completely different? Realizing that he must lead, it’s up to Shorty to forge his own path. Facing up to one’s parents is the hardest thing a child can do, but sometimes, it is necessary, and while Shorty’s case is extreme, one can only hope that his journey shows that you can be whatever you truly want to be, and that you will have have far more friends and followers if you do what is right.